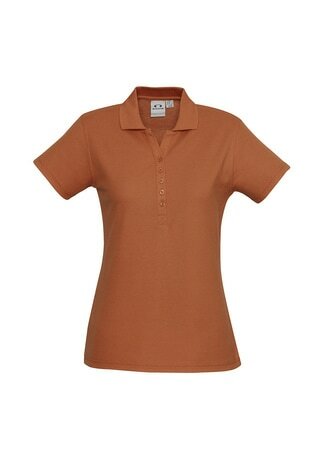 Biz Crew Ladies Polo in Orange. Click on image to enlarge. All shirts and tops will be embroidered with the 2017 Roundup Logo. Biz Crew Ladies Polo in Charcoal. Click on image to enlarge.